Let a Zillow Certified Photographer help you win your next listing presentation. All that from a two-minute silent video showing how rooms come together to make a home. Add a whole new dimension to your listings – and your business. 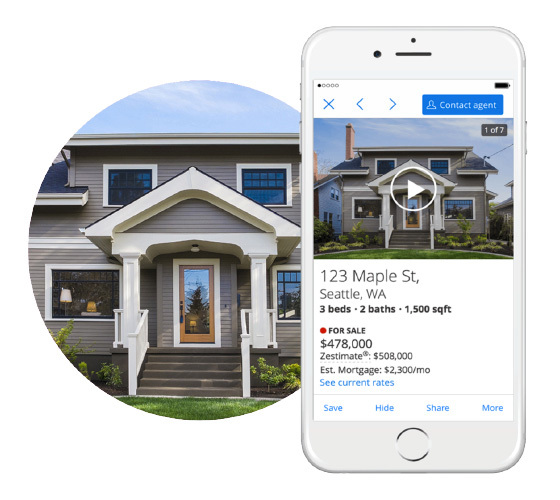 360 Open House is a Google Street View Trusted Photographer and an official Zillow Certified Photographer. Our patented photography system allows for fast and precise work. We build custom virtual tour pages for every property with a photo gallery, 360° virtual tour, map of the neighborhood, and more - all within a 24 hour turn-around time! Copyright © 2019 360 Open House. All Rights Reserved.